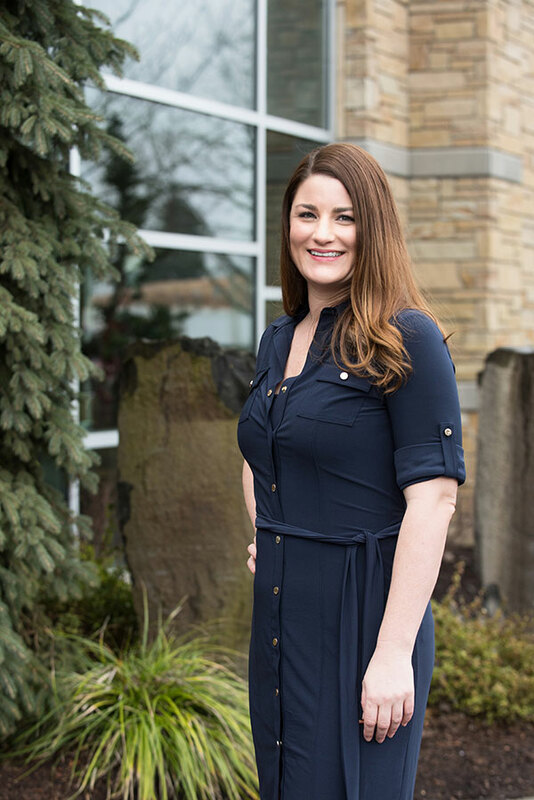 Gina McKenzie received her Bachelors of Science in Nursing from Washington State University in 2012 and her Masters in Science as a Family Nurse Practitioner in 2016. 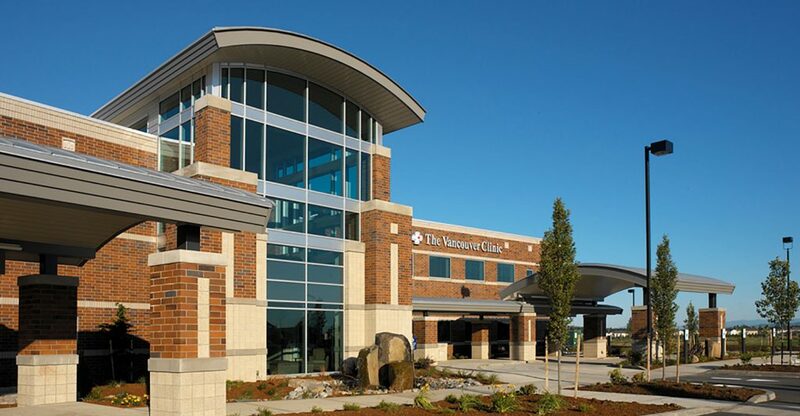 Her medical experience includes long term care and hospice with a focus on geriatrics. With a strong interest in public health, Gina has been committed to volunteer work at The Free Clinic of Southwest Washington since 2011. Her focus is on improving health and quality of life through prevention and treatment of disease for those in need. In addition to her work, Gina enjoys spending time outdoors with her border collie. Other spare time activities include hiking in the gorge, running, golf and spending time with family and friends.